Massive collectors figure Designed by Dutch surrealist H.R. 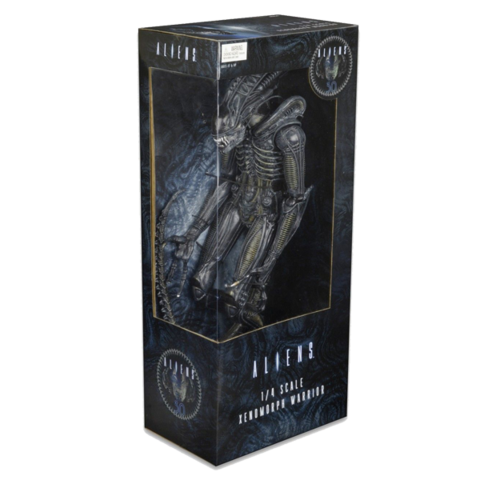 Giger, this acid for blood entity from Ridley Scott's 1979 sci-fi/horror masterpiece, Alien, is captured in all its glory as this massive collectible! This highly detailed piece is sure to become a fan-favorite, and includes a hinged jaw, and articulation at the knees, elbows, tail, and more! Window box packaging. 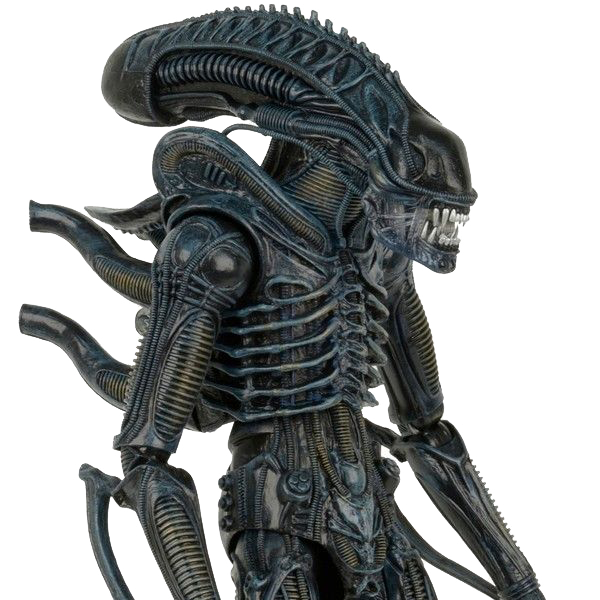 This Figure actually stands almost 22" tall Straight up. Even hunched over he comes in at around 19" tall.